1st Educational School - jedolas Webseite! 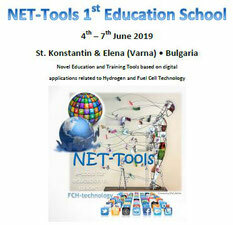 The 1st Educational School is organized as a practical experience aiming to explore the developed NET-Tools e-platform for developing and providing e-learning materials and e-tools related to fuel cells and hydrogen technologies to the respective FCH community but also particular groups. 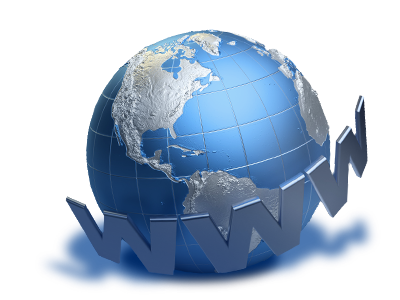 The NET-Tools e-platform became developed as a technical infrastructure running under open access. 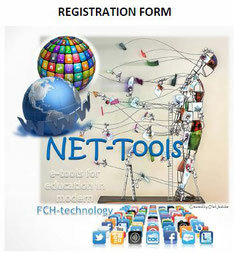 Because NET-Tools offers the active participation of externals, as user as well as developer of e-learning materials and/or e-tools, the 1st Educational School like to introduce and promote the basics and opportunities for use by presentations, demonstrations and exercises for own provision of e-tools and e-learning materials. Moreover, the 1st Educational School aims also on the further development of the e-platform and compiles therefor critics, suggestions, opinions and potentials including technical improvements, thematic expansion and user-friendliness. The first part of the event will focus on presentation from the teams working on the development of the e-laboratory toolboxes and e-learning contents to introduce the audience with the NET-Tools e-platform, whilst the second part of the event will focus specifically on practical demonstration and introduction and test of the e-platform to allow the attendees to the Educational School to test the e-platform, e-tools and functionalities. Each day will end with open dialogue sessions between delegates and speakers.